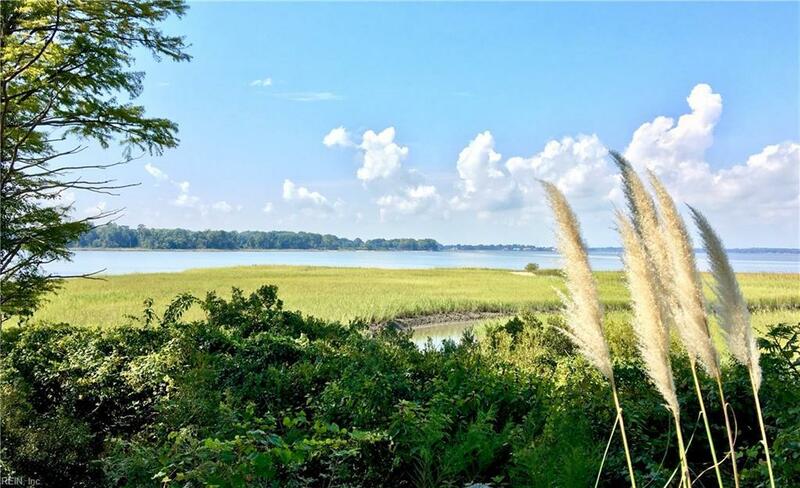 3038 Bay Shore Ln, Suffolk, VA 23435 (#10251016) :: Abbitt Realty Co.
Breath-taking waterfront views all year long will be enjoyed from one of the three balconies that this condo offers. 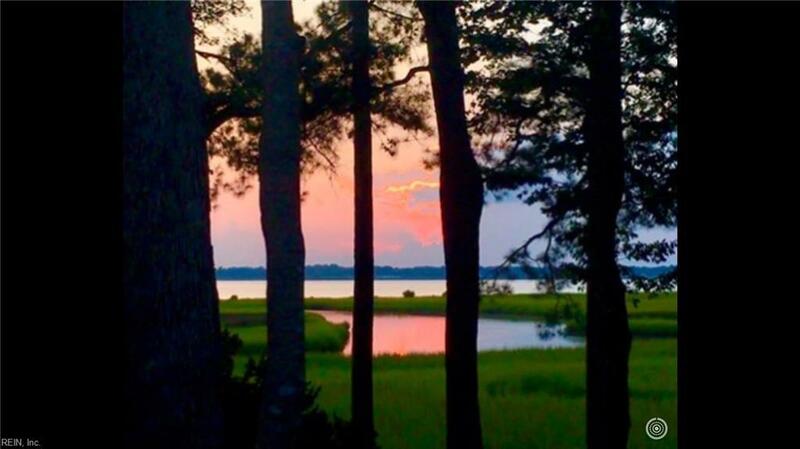 Amazing sunset and nature views of the Nansemond River add to splendor of this three level, upgraded, end-unit condo in The Riverfront! 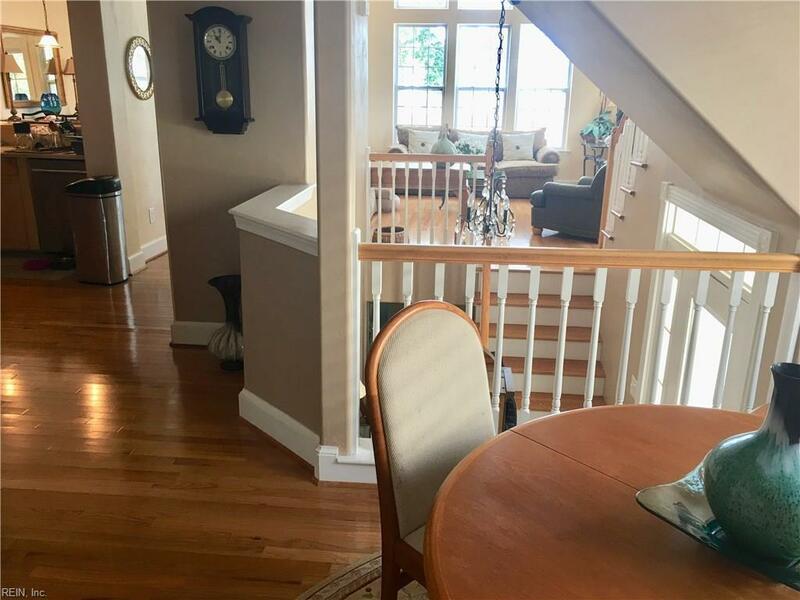 The 4 bedroom, 3.5 bath condo has gorgeous hardwood floors throughout, stainless steel appliances, an updated AC, two car garage, rooms for all your needs and entertaining with large windows to bring in the natural light. The two expansive decks, one of which is screened, are an extension of the indoor beauty to the outside. Marsh and River views never stop all year long with something new to be seen or captured with the turn of every season. 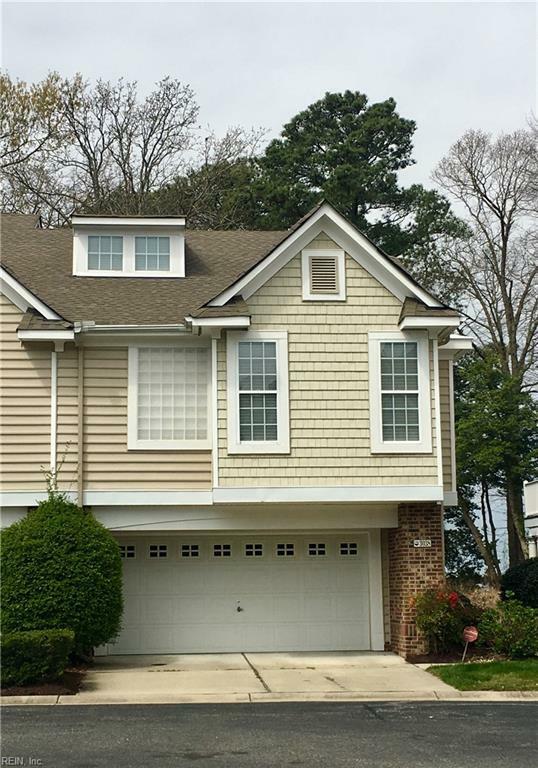 The condo is meticulous and has been cared for to make it an easy move-in ready home for the next owners.